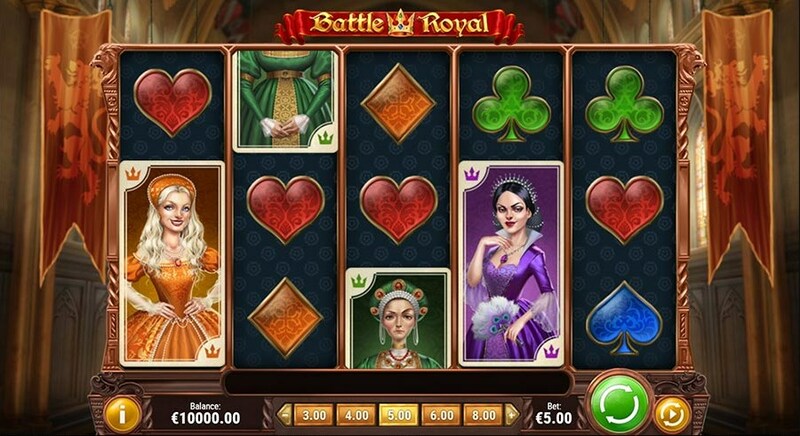 In the Battle Royal slot from the company Play Go N Go, you will meet with King Henry VIII and his six wives, who is known for his cruel temper. On the technical side, the Battle Royal slot machine is equipped with five reels and 20 lines to form winnings. 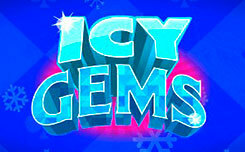 Among the bonus features you will find Free Spins feature, Long Live the King and Royal Flush. 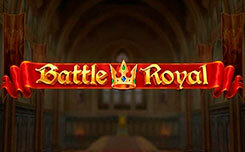 Playing for free in the Battle Royal, you will find yourself in a huge castle, inside which housed gaming drums. Among the characters you will see the six wives of Henry VIII, they are presented in two versions: regular and in the form of ghosts in the bonus game, as well as standard card suits. King – acts as a symbol of wild, brings payments on their own and is able to replace images if necessary. 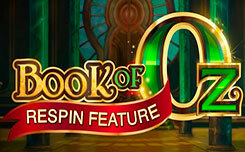 Scatter in the form of a coat of arms, will launch a round of free spins or Long Live the King. 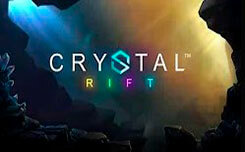 Royal Flush – activated in random order during normal game. If this happens, all the symbols of low value appearing on the playing field will turn into one high value image, and you can get a good win. 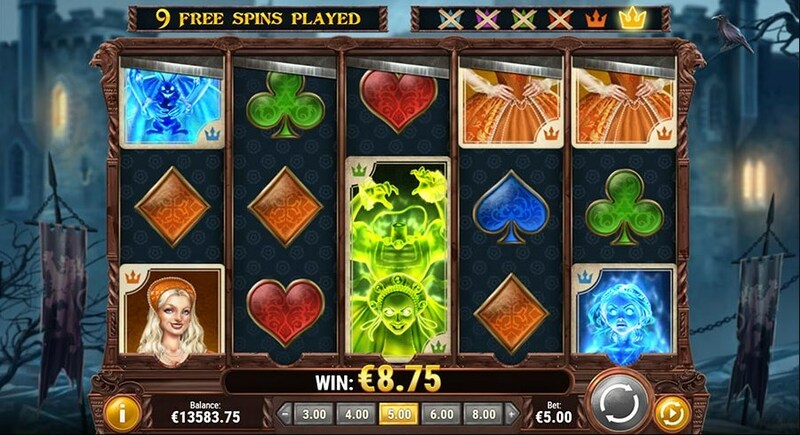 If the scatter symbol in the form of a coat of arms appears on the first and second reels, you can choose one of the two proposed functions Free spins or Long Live the King. 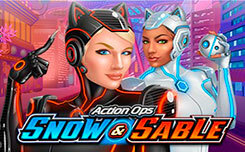 If you choose the Free spins feature, you will get 10 free spins, in front of which you will have to choose one of six wives that you will try to save from the death penalty. Pay attention to the game drums, on each of them you will see a guillotine. During the spins, the random guillotine falls, if at this moment there is a wife’s symbol on the gaming drum, its upper part of the guillotine falls to its full height, the wife is left without a head and turns into a wild symbol. If the wife you chose is still alive, you will receive a cash prize, and return to the regular game, if not, the Long Live the King bonus game will start. Long Live the King – here you have to help the King to get out of his dungeon, in which the ghosts of his wives fly, they will try to prevent him. You will enter the dungeon, which is locked, there will be chests with hidden prizes and a key to the door in front of you. If you find the key, you can immediately get out of the dungeon or try to open other chests. If you managed to reach the exit you will receive an additional multiplier, if there is no prize for this round you do not get. In general, the Battle Royal from Play’n GO turned out to be an exciting slot with an interesting historical theme. 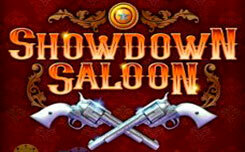 High-quality graphics, unique design, an interesting version of free spins, all this will undoubtedly appreciate the players.